TCM originated in China over 5,000 years ago and is a comprehensive system of medical practice that heals the body according to the principles of nature and balance. A Chinese medicine physician considers the flow of vital energy (qi) in a patient through close examination of the patient’s pulse, tongue, body odor, voice tone, and strength, and general demeanor. Underlying imbalances and disharmony in the body are described in terminology analogus to natural world (heat, cold, dryness, or dampness). The concept of balance, or the interrelationship of organs, is central to TCM. 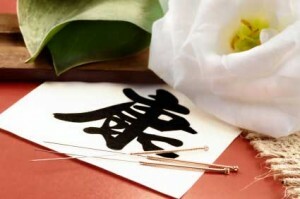 In TCM, imbalances are corrected through the use of acupuncture, moxibustion, herbal medicine, dietary therapy, massage, and therapeutic exercise.